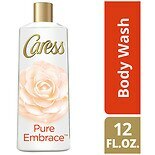 Caress Body Wash Pure Embrace...12 oz. Caress Beauty Bar Daily Silk...4 oz. Want to feel irresistible every day? Featuring the delectable fragrances of white peach and silk blossom, along with triple silkening moisturizers, Caress® Daily Silk will send your senses soaring to all new heights. Blended with our unique Silky Fragrance Infusion, you'll be left with the irresistibly silky-soft, scented skin your body deserves. For Daily Shower or Bath: Squeeze a small amount (about one teaspoon) onto a wet washcloth or sponge and pamper yourself with the rich, luxurious lather. 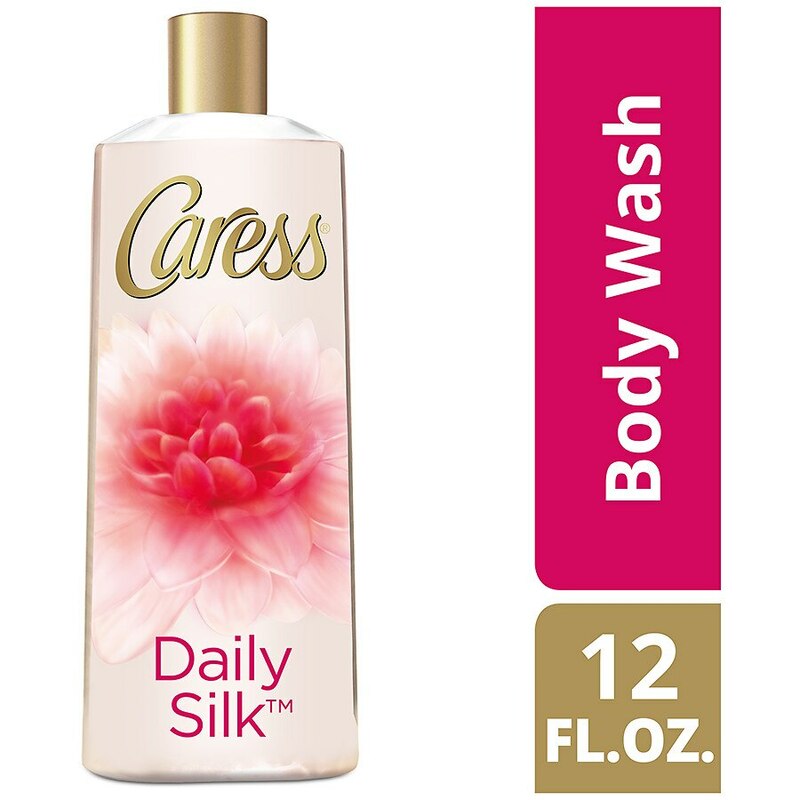 For Silky, Smooth Legs: Use Caress Moisturizing Body Wash as a shaving lotion.